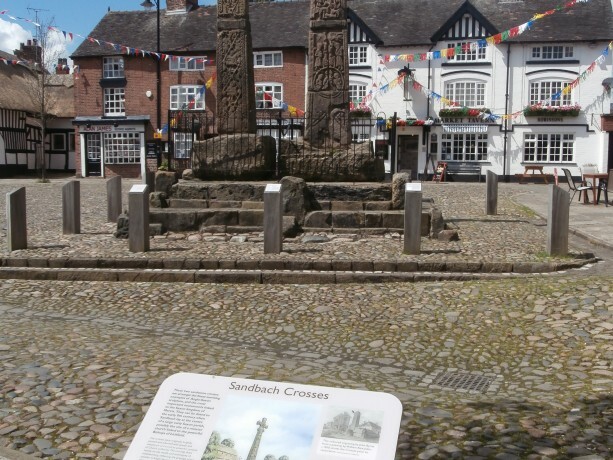 This week we have seen a surge in interest amongst businesses, community groups and residents to participate in the first phase consultation of the Sandbach Neighbourhood Development Plan. To enable all of them to fully consult their staff, members and stakeholders we have agreed to extend the consultation till noon Monday 29th September 2014. 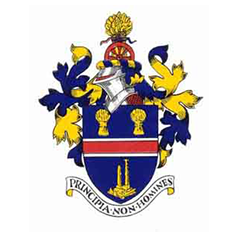 If individuals, community groups and businesses continue to have challenges meeting this extension please contact us immediately via Town, Clerk at Sandbach Town Council (01270 600800), clerk@sandbach.gov.uk or email the Working Group directly at info@sandbachnighbourhoodplan.org.uk. We look forward to receiving your questionnaire and feedback in due course.